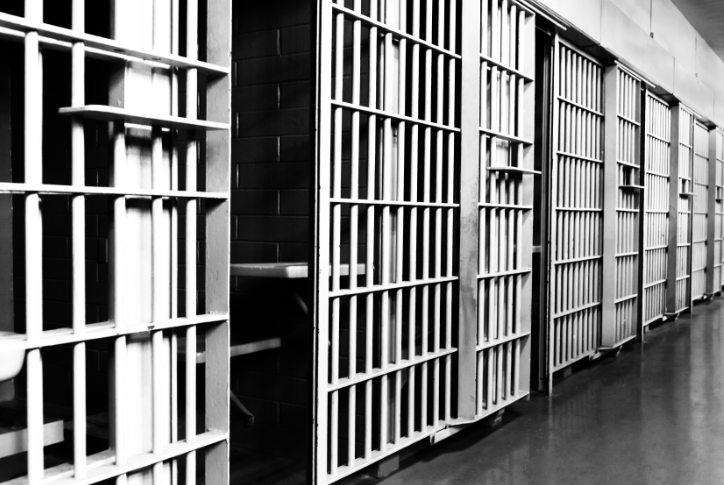 More than 60 percent of all North Carolina prison inmates are minorities. Blacks, Native Americans, and Latinos are disproportionally represented, but there are several reasons for this. Unsentenced Inmates More than two-thirds of prison inmates have yet to be proven guilty. These inmates have ongoing trials or are still waiting for their trial to start.